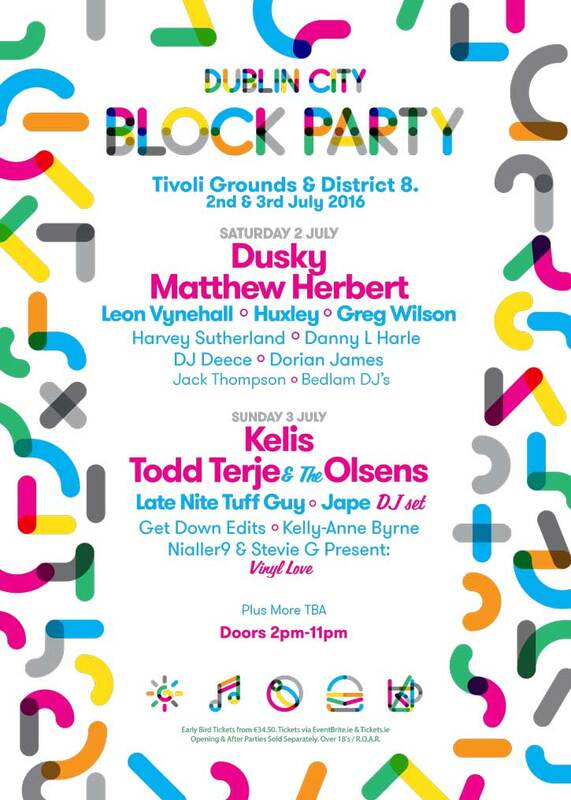 The Dublin City Block Party will be held on the grounds of District 8 (The Tivoli). 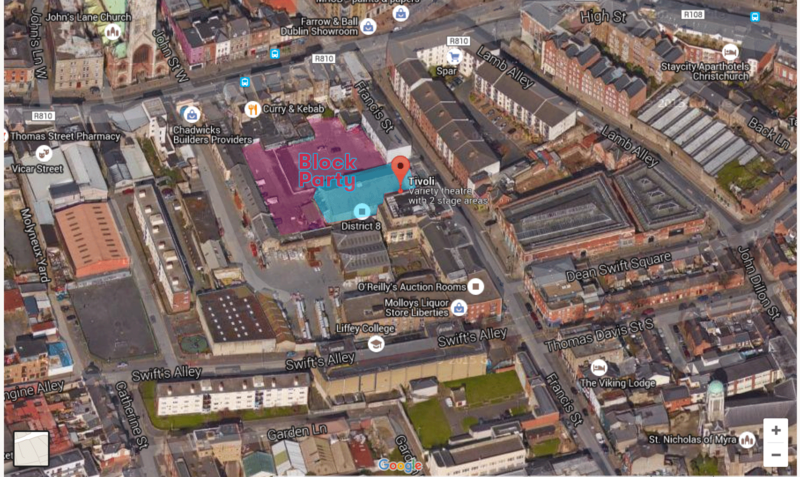 A 2,500 capacity outdoor space with 3 stages of music (2 outdoor, 1 indoor) located on Francis St, Dublin 8. 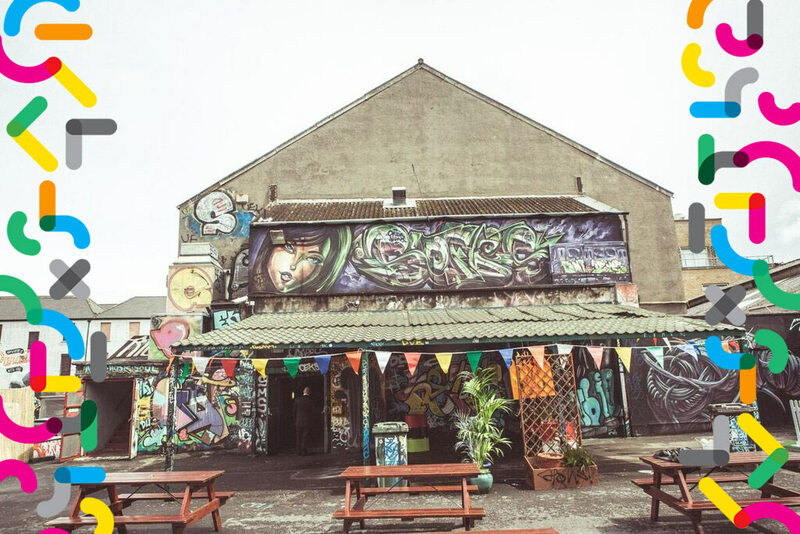 This is the perfect spot for an urban feast of music & lots more! 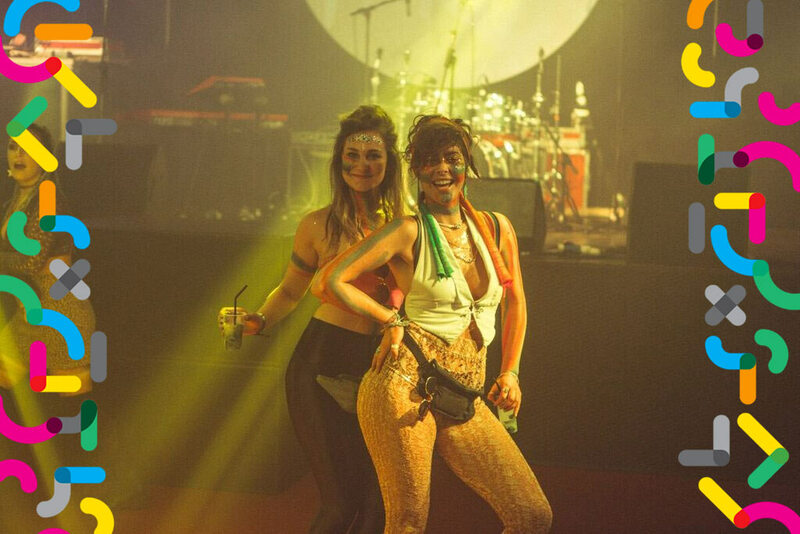 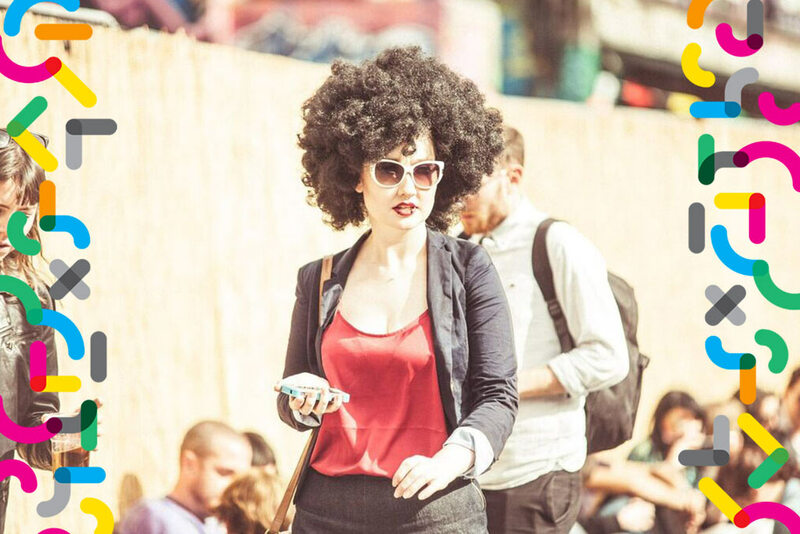 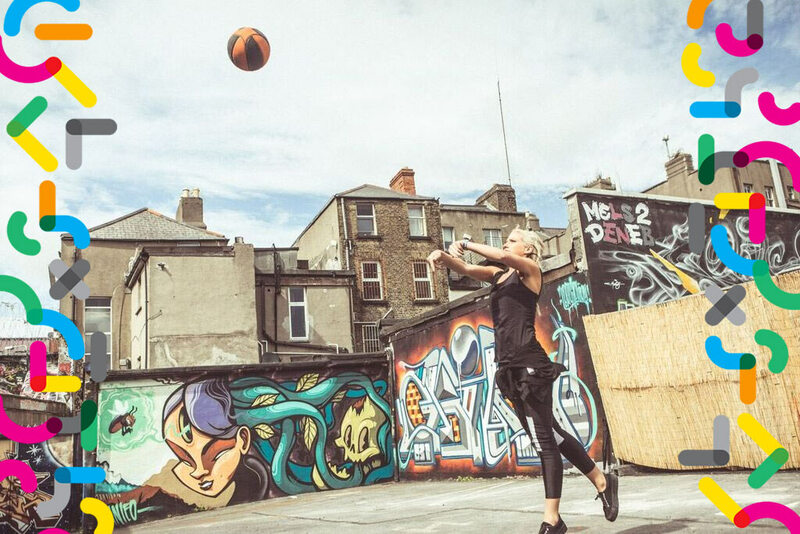 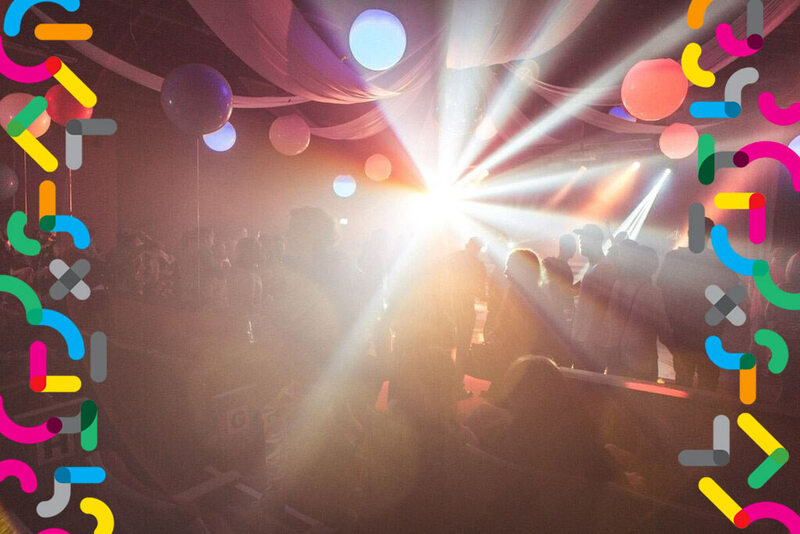 "Dublin City Block Party returns for 2 massive day parties in the heart of the city! 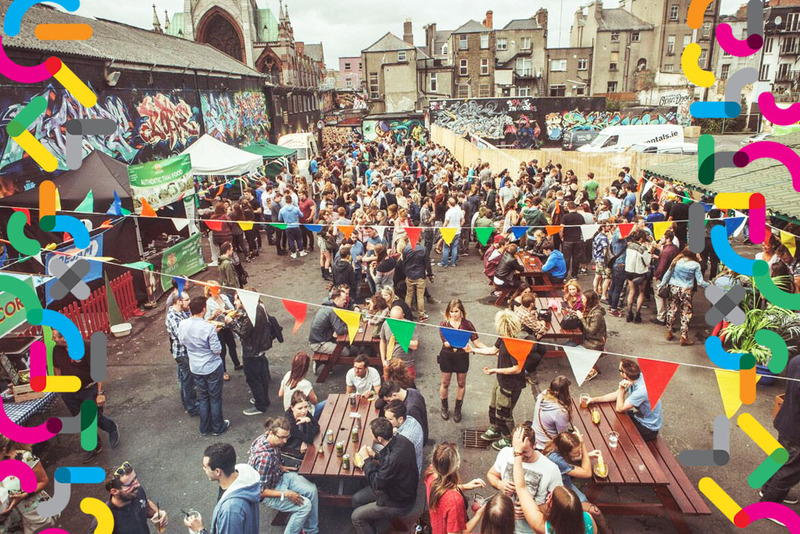 Expect multiple outdoor & indoor stages, great food and drink, live graffiti and lots more from 2pm - 11pm"
Doors at 2pm Saturday 2nd & Sunday 3rd July.